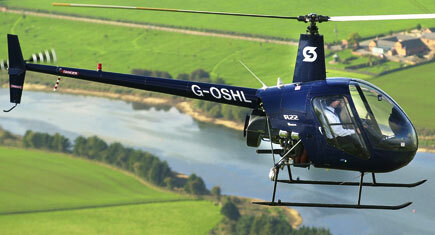 Get that adrenaline pumping with this sensational 30 minute helicopter trial flight in Surrey. 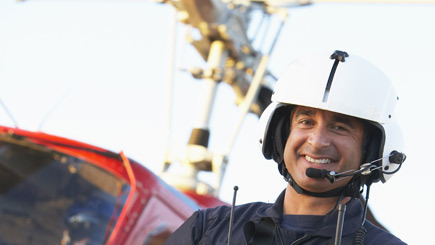 Start off with a classroom briefing, which covers how each of the helicopter controls work, in addition to essential health and safety information. 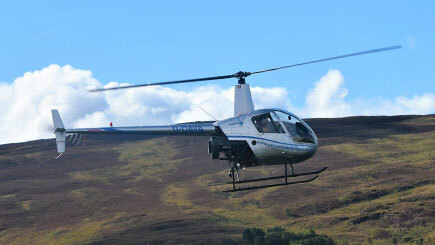 Then, once prepared, hop into the cockpit of an R22 helicopter with an experienced instructor and get the lesson off to a flying start. Master upper air handling, before focusing on low-level exercises, such as hovering. Begin by taking charge of a single control at one time, then gradually take on multiple controls and pilot the helicopter through the open skies. 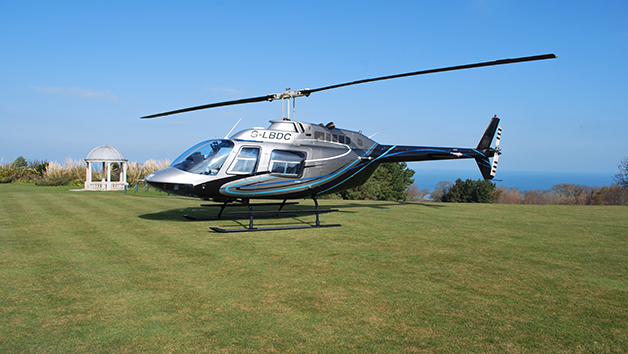 Enjoy half an hour of flying, before navigating back to Blackbushe Airport. What a rush! Daily throughout the year. Excludes the Christmas and New Year period. Minimum age is 14. Under 18's must be accompanied by a parent or guardian. Maximum weight is 14 stone. Expect to be at the venue for up to an hour, including a classroom briefing and around 30 minutes in the helicopter, from engines-on to engines-off. 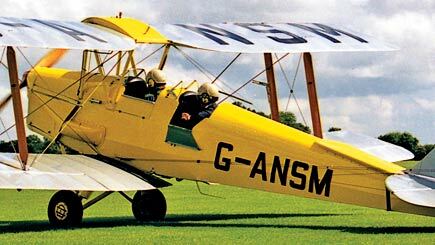 This includes warm-up, take-off and landing. Briefings may be shared. 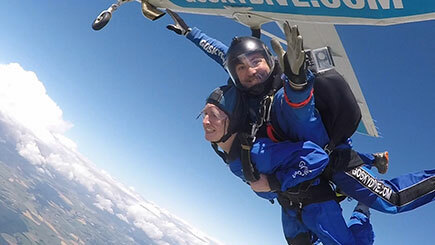 The flight is held one a one-to-one basis with the instructor. 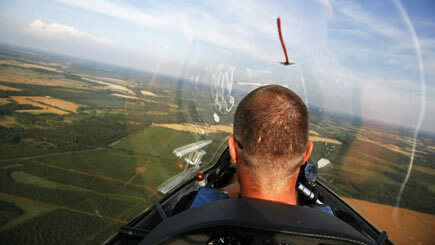 Flying time can count towards a Private Pilot's Licence. 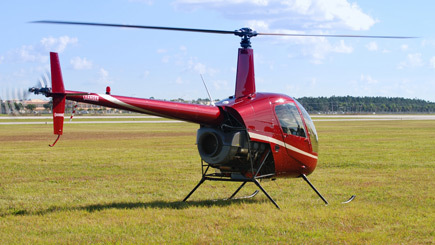 To qualify for a PPL you need a minimum of 45 hours dual-control flying, of which at least 10 hours must be solo flying.